WE CAN READ,WRITE ENGLISH . 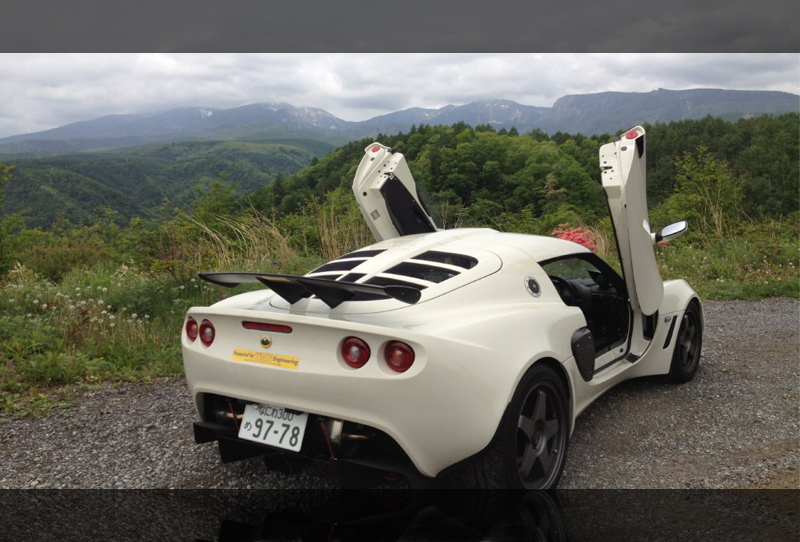 WE ARE SO GLAD TO HELP YOU UP GRADE YOUR ELISE & EXIGE. HOPE TO HEAR FROM YOU EVERYDAY! Copyright (C) TMR ENGINEERING. All Rights Reserved.